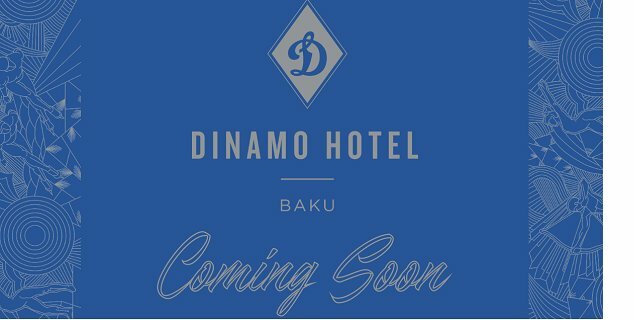 NEW Dinamo Hotel is looking for enthusiastic candidates to join the pre-opening team! Dinamo Hotel Baku invites you to the Career Day Event at Baku Bulvar Hotel from 09:00 a.m till 05:00p.m on the 16th and 17thof February, 2018. The goal of the Event is to establish initial communication between job seekers and employer, and to select potential candidates. During the event, detailed information about the vacancies will be provided and participants' questions will be answered. To start your professional career at one of the leading hotels, please apply for the following vacancies. NOTE: Please note that the hard copy of your resume should be provided during the event. Namizədlər öz CV-lərini careers.dinamo@absheronhotelgroup.com elektron ünvanına göndərə bilərlər. The deadline for application is February 16, 2018.